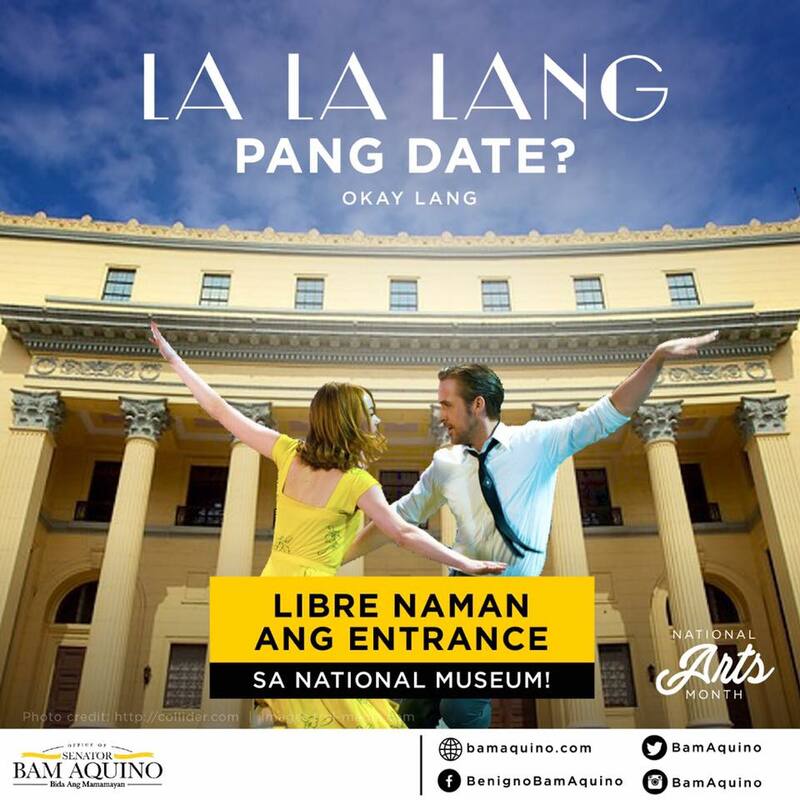 Valentine’s Date Idea: It’s FREE Entrance at National Museum of the Philippines! 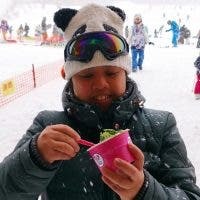 Thinking of a unique Valentine’s date for your special someone but don’t have a budget that big? Why not appreciate the arts at the National Museum of the Philippines. Aside from Valentine’s Day, show more appreciation since it’s National Arts Month. Entrance is FREE so you just need think of where to eat after (maybe cook for your SO). Here’s a fun invitation post from Sen. Bam Aquino. Share other Valentine’s date suggestions with us! Barbs From “Stranger Things” Got an Emmy Nomination! JOIN Starmobile & WhenInManila.com’s Treat & Treat Halloween Promo!